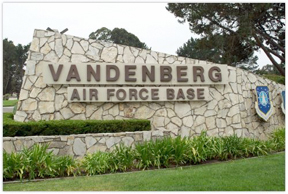 [Satnews] The first full week of 2016 has been a busy one for teams preparing NASA’s Jason-3 spacecraft for its upcoming launch aboard a SpaceX Falcon 9 rocket from Vandenberg Air Force Base in California. 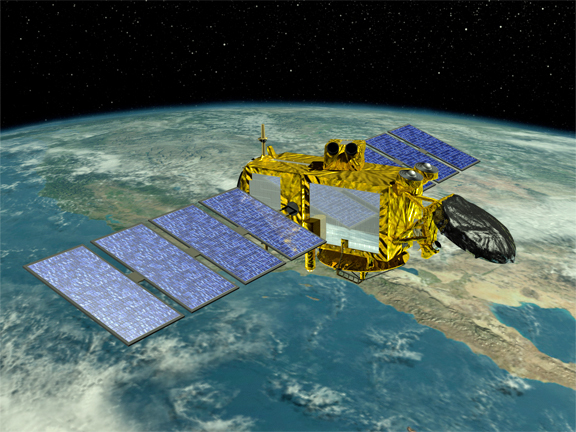 Artistic rendition of the Jason-3 spacecraft is courtesy of JPL | NASA. The Earth-observing satellite is scheduled to be sealed inside the rocket’s protective payload fairing on January 8 as launch and mission managers convene for the Flight Readiness Review. A static fire to test the Falcon 9’s first stage is planned for Saturday, January 9, followed by mating of the spacecraft and payload fairing to the rocket on January 12. Steady El Niño rain on California’s central coast has made work challenging at Space Launch Complex 4 throughout the past four days, but the launch remains scheduled for Sunday, January 17 at 10:42:18 a.m. PST.